Today marks just about 3 months to the day since I closed on my new place. Although I remember it like it was yesterday. 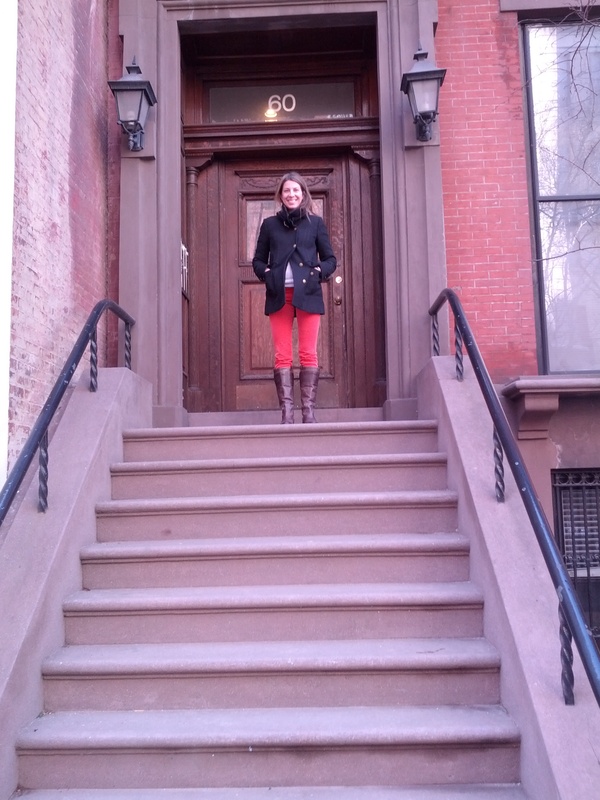 My broker took this picture me on the stoop post-inspection, and I remember beaming because I was at the finish line after months of waiting. By that afternoon, paperwork would be signed, the keys would be in hand, and a flurry of ideas would be swirling in my head on how to make this my home.